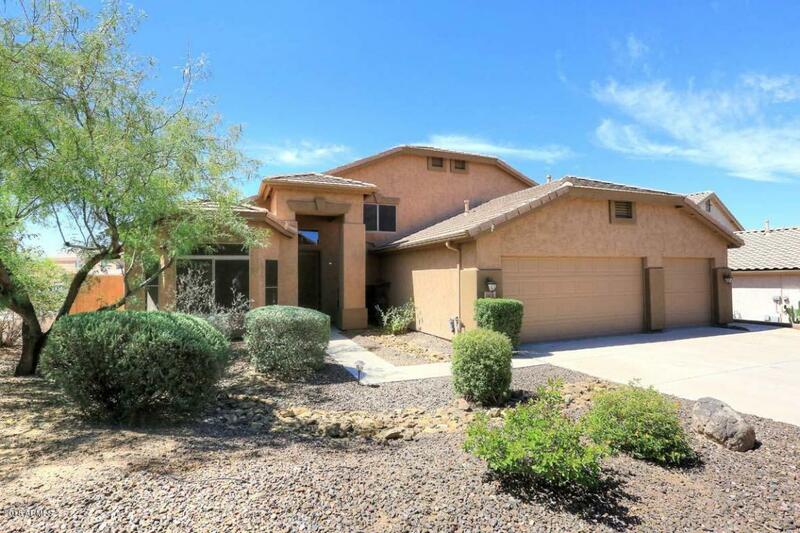 You will love this beautiful 5 bedroom home located in the Pinnacle Reserve! 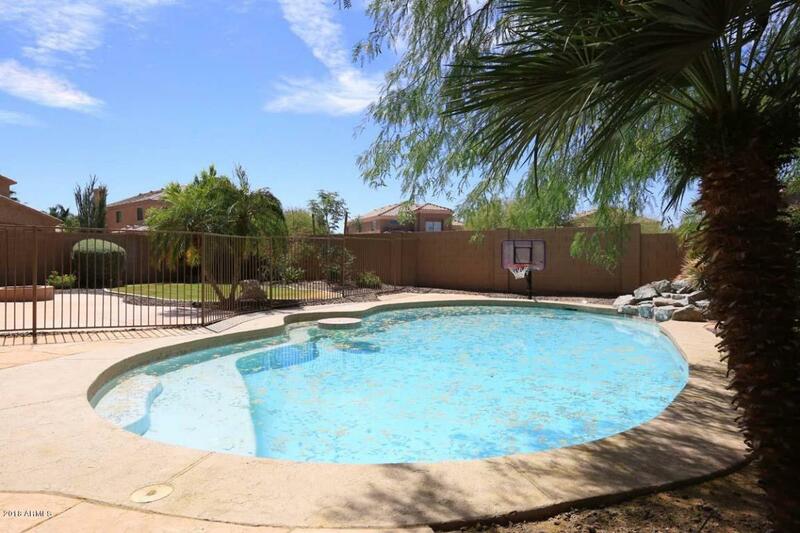 It's perfect for an active family that loves pool parties, BBQ's and outdoor fun! 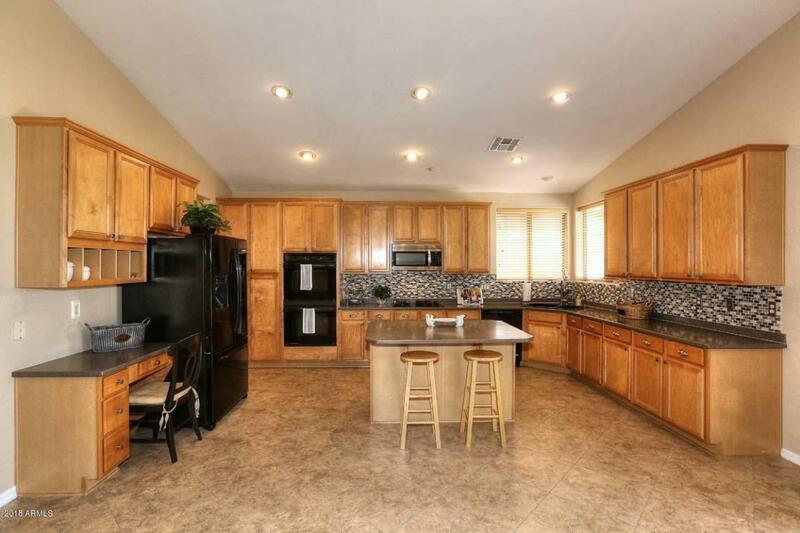 The large kitchen is perfect for get-togethers or just hanging out with friends & family. The formal living and dining add extra space for every day entertaining. There will be plenty of family fun watching sports & movies in the giant family room. 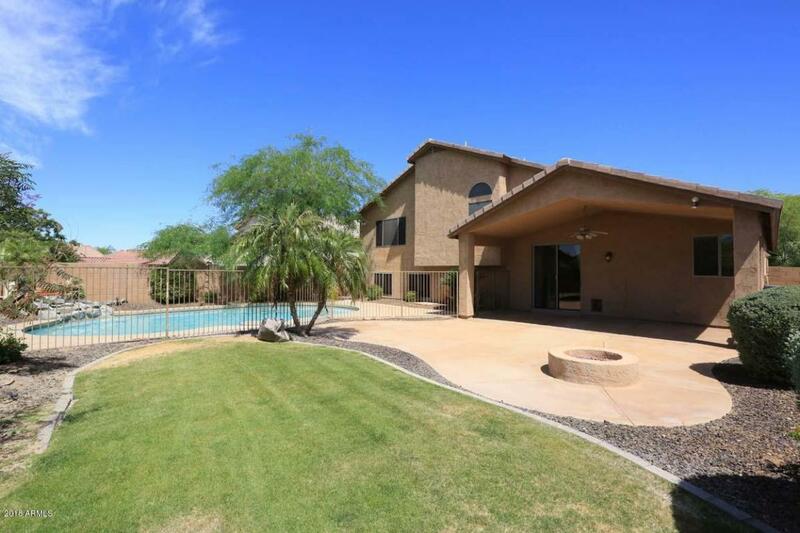 The backyard has a covered patio, a grass area and a sparkling fenced pool. Located on a coveted corner lot, it features a 3 car garage with epoxied floors & extra shelving. This house has everything you could ask for and more!